James Marsh, B3 Creative’s founder, is the father of three children, a working dad and married to their working mum. In other words, his life is just like that of many other modern families. Whether that’s a qualification or not(! 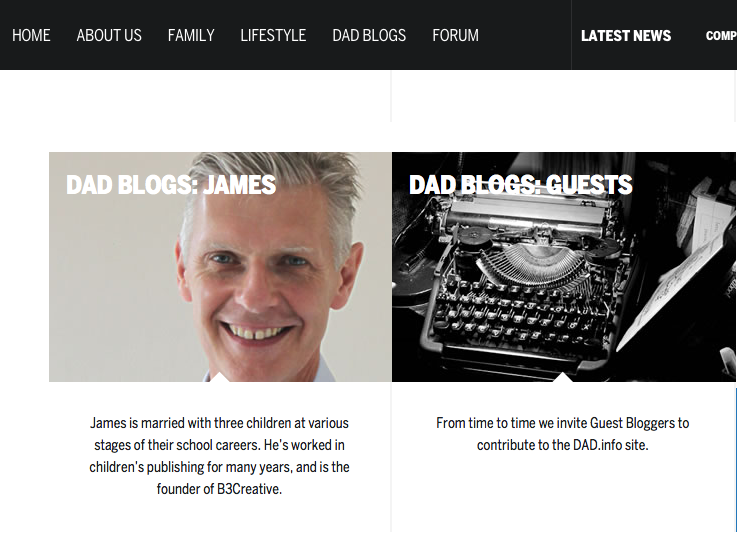 ), he has been writing regular blogs from a father’s perspective for Dad.info, the UK’s largest father’s website and established by the Family Matters Institute. Laws on the marketing of certain foods to children are changing – and about time too! If you’ve any ideas of areas you want him to cover, please drop us a line here!